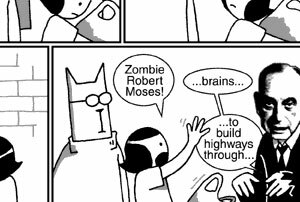 Scott McCloud promised that the web was going to make distribution of lone-creator comics work, and he was right. The way to keep up with these things is via RSS feeds, and the artists generally seem to understand I've never in my life paid attention to comics, but now there are a few that I check up on regularly. 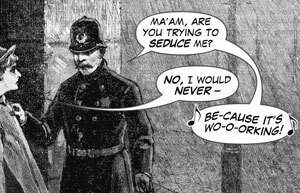 Wondermark is David Malki's bi-weekly (Tuesdays and Fridays) strip with artwork yanked from old-timey expired copyright illustrations, funny captions appended. 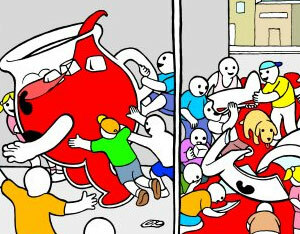 Perry Bible Fellowship is sometimes a bit raw, but Nicholas Gurewitch also uses it to experiment with a variety of drawing styles. Cat And Girl is a long-running series featuring snarky literary references. I own an apparently-no-longer-in-print CnG Rube Goldberg t-shirt. 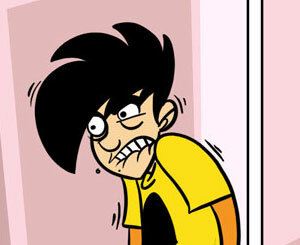 Penny Arcade is mostly about video games. I don't really play any games, but the strip is consistently awesome. I wish they'd fix their stupid RSS feed. 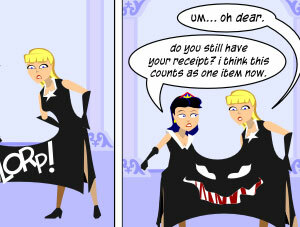 Wonderella is a comic book hero spoof, a little bit Cathy but generally funny. I don't fully understand the cast of characters from Achewood, perhaps this is okay. 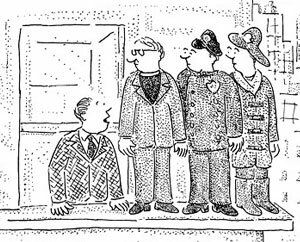 Also, the New Yorker Cartoon Anti-Caption Contest doesn't fully count as a web comic, but it's close. Each week the real drawings from the New Yorker cartoon caption contest are posted, and readers are encouraged to submit aggressively unfunny captions.